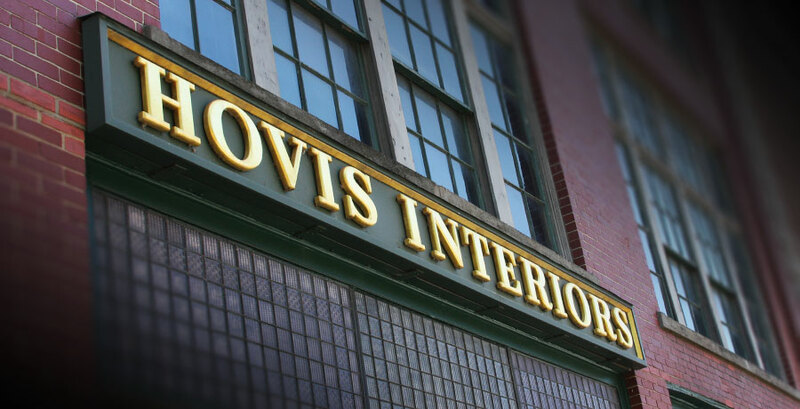 Hovis Interiors is not just another furniture store. We are a complete home furnishings Design Center that is locally owned and family operated. We are big enough to offer a great selection, yet small enough not to forget that our personal relationships with our customers are the most important part of our business. Our team of design professionals has over 37 years of experience in the home furnishings industry, and they are knowledgeable and eager to help you create the home of your dreams. Our mission is to assist our clients in creating unique environments which reflects their lifestyle while offering them the highest quality products and design at the best possible value. Hovis Interiors strives to create unique designs that reflect the lifestyle and function of the space while meeting our clients’ needs.